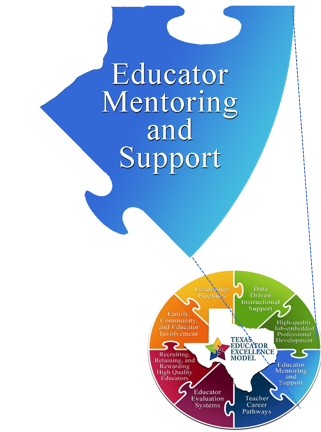 District implements processes to strengthen induction programs and support effective coaching and mentoring systems. The best way to impact the educator preparation process is through engaging pre-service teachers and principals for a portion of their training at the school site, providing clinically-rich experiences (Darling-Hammond, 2014). Well-developed induction programs that are implemented with fidelity and include mentoring, can increase teacher retention and effectiveness (Matlach & Potemski, 2014). Implement our Texas Teacher Residency Program (TxTRP) or Texas Principal Residency Program (TxPRP) to support novice educators. TxTRP is a specialized mentoring and induction program for novice teachers that focuses on practices that create collaborative and cohesive environments and fosters positive interdependence and individual accountability. 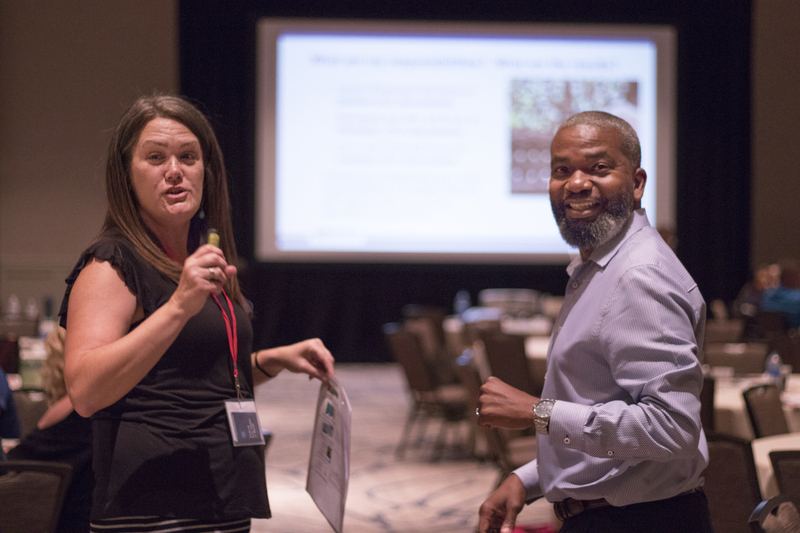 TxPRP is a specialized leadership development program that focuses on equipping novice principals to positively and systematically impact school culture, educator development, and student achievement.